bare started as a musical with a book by Jon Hartmere and Damon Intrabartolo, lyrics by Hartmere and music by Intrabartolo. The story focuses on two gay high school students and their struggles at their private Catholic High School. The official behind-the-scenes documentary of the making of bare: A Pop Opera, Navigate This Maze, was a limited release with a deluxe edition two-disc studio soundtrack. 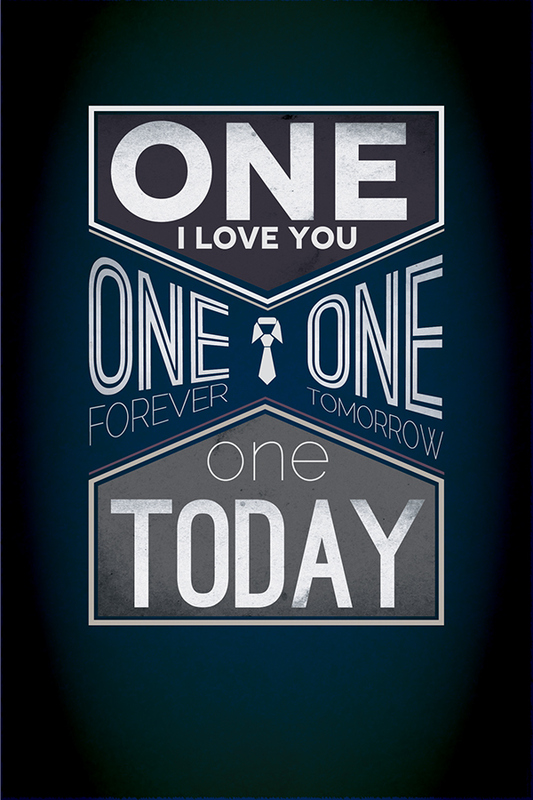 It tells the story of the show from inception to the culmination of the official studio cast recording. It was created with full involvement and backing from the original creative team, including the Tony-Nominated Kristin Hanggi. 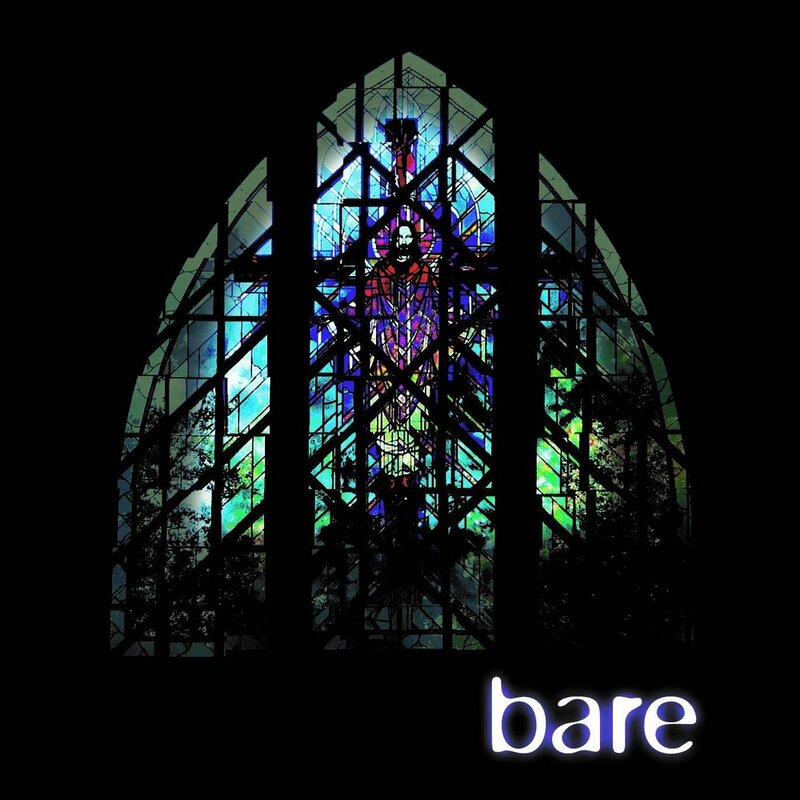 bare: A Pop Opera debuted in 2000 at Hudson Theatre in Los Angeles, then at the American Theater of Actors Off-Broadway in 2004. The original casts featured John Griffin, John Hill, John Torres, Michael Arden, Jenna Leigh Green, Natalie Joy Johnson, Keili Lefkovitz, Aaron Lohr, Wallace Smith, Adam Fleming, Philip Dean Lightstone, Romelda Benjamin, Stephanie Andersen, Jim Price, Mark Edgar Stevens, Sasha Allen, Charity Hill, Kay Trinidad, Jennie Kwan, & Kaitlin Hopkins. bare has gone on to premiere in Toronto, Sydney, San Diego, the Philippines, Cardiff, Seoul, Chicago, Brighton and Austin, with a revival in Los Angeles in 2013. With a greater awareness of bullying and LGBTQ suicides and the movement to legalize gay marriage, Hartmere, Arima, Lynne Shankel (music supervision) and Travis Wall (choreography) analyzed the show, making it a book musical, with resulting changes that included making the St. Cecilia’s students’ relationships more complex, changing and removing characters, adding and removing songs, and incorporating current technology and social media. It opened off-Broadway at New World Stages in 2012.
bare is a significant piece within the history of gay theatre. With a community of both gay and straight people, it shows the 'bare' humanity of the issues each individual faces, rather than sexuality being the forefront of their struggles. LGBT Youth are three times more likely to commit suicide than their heterosexual equals, not because of their sexuality but the harassment, discrimination and stress of anti-gay stigma they receive. Producers of Bare also have partnered with organizations that support LGBTQ equality including Human Rights Campaign, Athlete Ally, and The Tyler Clementi Foundation. In addition, the Bare team organized a series of talkOUTs, discussion series after performances, with representatives from the Matthew Shepard Foundation, the Gay & Lesbian Victory Fund, GLAAD, Empire State Pride, Agenda, the Point Foundation, and Rabbi Michael Mallen, a former director of NFTY. The producers, creative team, and cast also participated in the NOH8 Campaign. Now, producers Hillary Butorac Weaver and Janet Billig Rich, along with director Kristin Hanggi, who directed the original musical, are bringing you the upcoming motion picture.